Benny Borgmann was the greatest offensive player of his generation. He led leagues in scoring fifteen times over a twelve year period. Borgmann’s primary scoring weapon was his set shot, but he could also drive to the basket with great skill. At times he was criticized for putting scoring before team play and it was true that Borgmann played on few championship teams considering the length of his career. The best team Borgmann played for was the 1923-24 squad that split its season between Kingston, New York and Paterson, New Jersey. The team won both the New York State League and Metropolitan League titles. In addition, Borgmann’s team claimed the mythical national professional title by winning four of six games from the mighty Original Celtics. During the series, Borgmann ran wild against the great Nat Holman and scored half his team’s points. 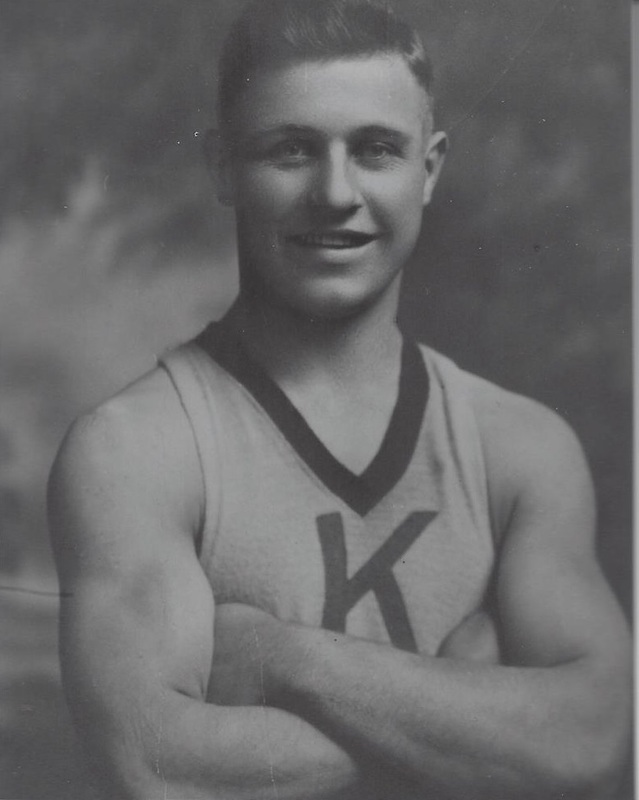 Borgmann led Fort Wayne to the American Basketball League final in 1927-28 and 1928-29. During his career, he coached his hometown Paterson club in the ABL on three different occasions and later was coach of Syracuse in the National Basketball League. In addition, Borgmann played thirteen seasons of minor league baseball and also managed for eleven seasons in the minors. He was a baseball scout until 1974. Borgmann was elected to the Basketball Hall of Fame in 1961.